Here is a selection from our finance support to clients. Note that some of these relate to projects by ReEnergise and some are for projects by other companies. Technology: Medium scale biomass district heating system. Amount: £391,000 to cover construction finance and longer-term lease finance. Technology: 3 x biomass boilers. Amount: £315,000 on an 8-year Operating Lease. Amount: £90,000 over 5 years. Technology: Biomass district heating system. Amount: £319,000 over 5 years. Amount: £37,000 over 3 years. Amount: £76,500 over 5 years. 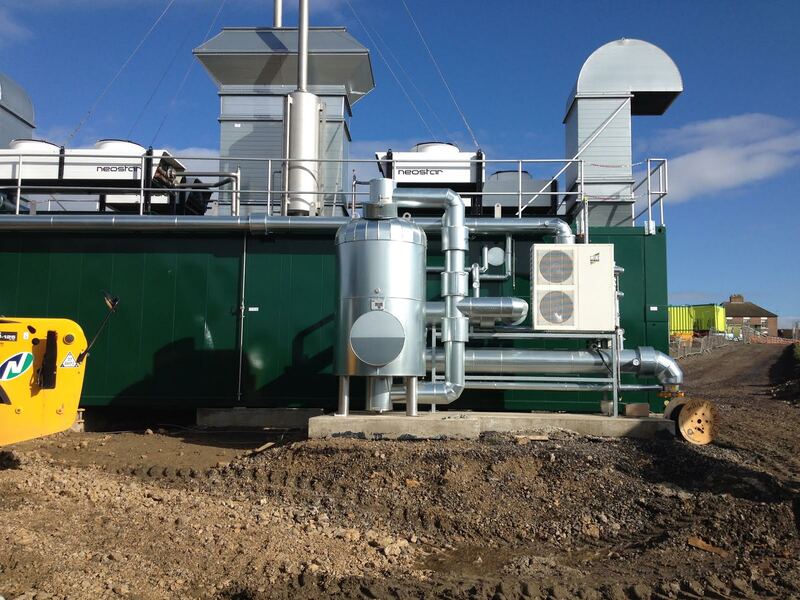 Technology: Gas engine within an Anaerobic Digestion facility. Amount: £400,000 over 5 years. Amount: £200,000 over 3 years. Amount: £35,500 over 10 years.